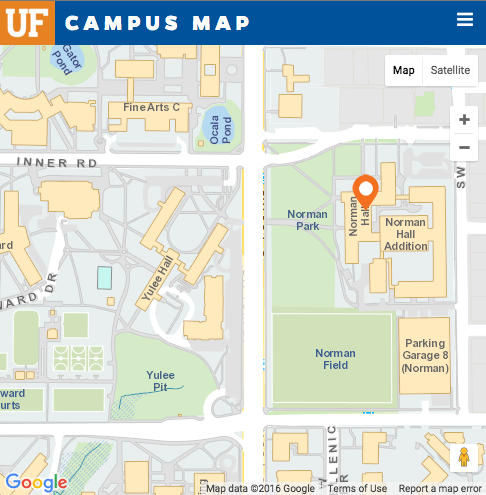 Ren is from Beijing, China, and joins the research and evaluation methodology program (REM) at UF from the University of Pennsylvania where he received an M.S. in Educational Linguistics. His primary areas of interest are psychometric and statistical methods as applied in the educational, psychological and social sciences. 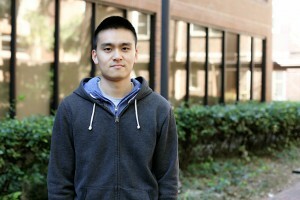 His research has focused on a class of multivariate item response theory models called diagnostic classification models. These models offer fine-grained information about examinees at the attribute level, which can better support decision-making and policy-forming. He produced five first-authored manuscripts and 13 first-authored conference presentations in psychometrics during his first-year study at REM. Those studies propose ways to refine the model estimation methods using Bayesian statistics, strategies to design more informative tests under the diagnostic framework, or new methods to obtain accurate examinee profiles to support effective intervention. In addition to methodological research, he collaborates with researchers from multiple disciplines by conducting statistical analysis to answer critical questions. One of the grants that he is currently working on is developing a diagnostic tool for assessing examinees’ morphological awareness. He has also worked with faculty in counseling psychology on projects such as examining the supervisory relationship and the counselor-client therapeutic alliance. Ren is also specialized in program evaluation. 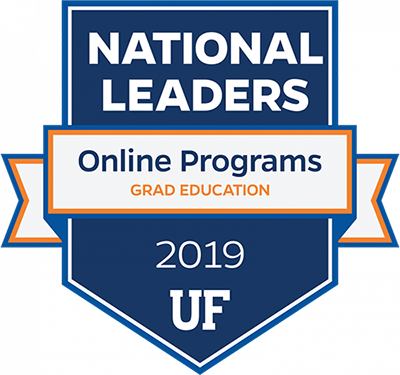 He is the designated graduate assistant of the University of Florida’s five-year Quality Enhancement Plan (2014-2018), an internationalization plan for UF’s accreditation. His main responsibility is to implement and monitor the assessment activities and conduct longitudinal data analysis. He received Outstanding Academic Achievement Award of the University of Florida in 2015, scholarship awards from the International Center in 2014 and 2015, and he is one of the five students that received the Certificate of Outstanding Merit from the College of Education in 2015. Prior to his Ph.D. study at UF, he worked in the Think Tanks and Civil Societies Program at the University of Pennsylvania, Beijing New Oriental Education & Technology Group, and National Bureau of Statistics of China.